Applicant must be a Japanese company (require a toukibotouhon registration or similar). 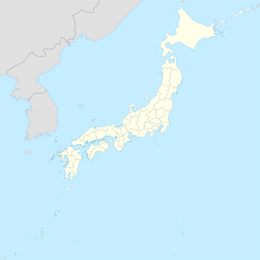 If you are unable to fulfil this requirement Web Solutions offers a Local Presence/Trustee Service for Japanese .CO.JP domain names. Please note that the Trustee Service is redirect only. 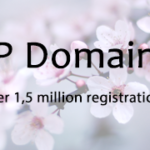 The Japanese domain registry on February 1, 2018 officially announced a record number of registered Japanese domains with a .JP extension that exceeded over 1.5 million addresses!